I gave them 4 stars only because the sweaters did not fit me properly. 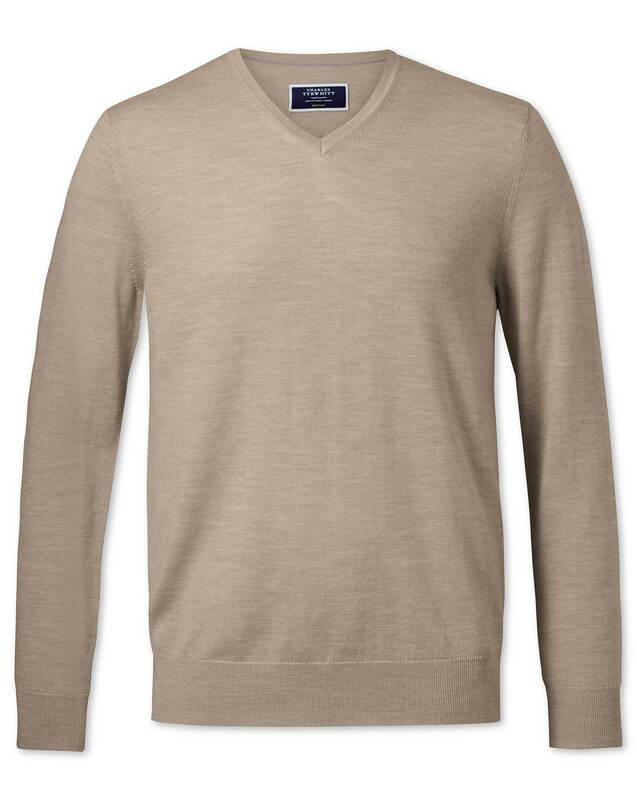 Unlike the well fitting shirts that I have purchased the sweaters sleeves were too long. This is not unusual as I take a 42 inch chest but a 32 inch sleeve.